TULARE COUNTY – The District Attorney’s Office laid off three employees last month, but only one of them is leaving. 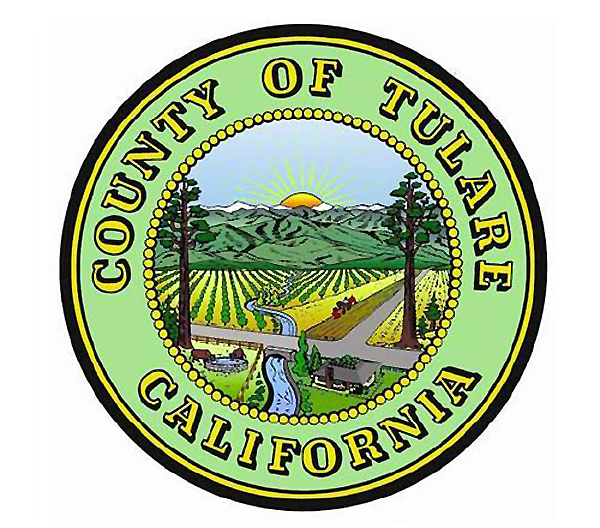 On July 24, District Attorney Tim Ward notified the Tulare County Board of Supervisors his office would not be renewing its contract with the California Victim Compensation Board (Cal VCB). The organization covers costs such as co-pays, deductibles and other out of pocket expenses for victims of violent crimes. The program is coordinated through contracts with county DA’s offices such as Tulare County which are reimbursed for the costs of operating the program including salaries and materials. In his report to the Supervisors, Chief Deputy DA Dan Underwood said the program funded 20% of the DA’s Office program manager position, two full time victim witness claims specialists and one legal office assistant. The DA’s Office attempted to keep all three employees by reassigning them within the department. The legal office assistant accepted another position within the department and a victim witness claims specialist accepted another position at a lower salary. The 20% of the program manager’s salary and benefits were absorbed into the department’s 2018-19 budget. The other victim witness claims specialist declined the offer to stay on at a lower classification and resigned on July 5. Underwood said the program’s services will be still be offered to Tulare County victims but the program will be administered by another county. Counties are not required to contract with Cal VCB and many do not because of the up front cost of providing the program. The cost of providing the services would have been $168,000 this year. The cost of winding down the program will be $9,778, which will be recovered in estimated savings to the department’s operating budget. The Supervisors unanimously voted to delete the three full-time positions, reassign two of those employees within the department and adjust the 2018-19 budget by $9,778 to wind down the program.